We stock and provide many different constructions of high strength marine ropes from leading manufacturers. Our main running rigging brands, Gottifredi Maffioli, Liros and Kingfisher Ropes can all be made up to custom sizes and specifications. 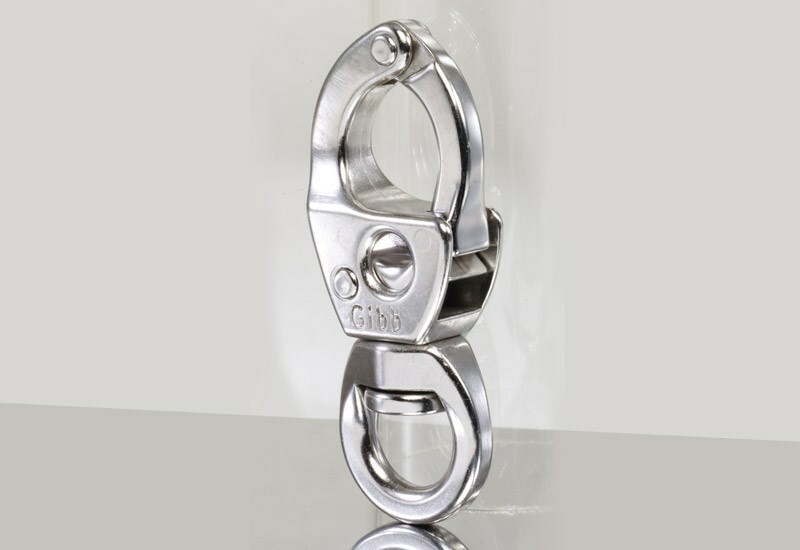 Furthermore, all of our ropes are hand finished using the best quality hardware shackles, snap shackles, rings and blocks from Tylaska or Navtec. Our cruising range of halyards, sheets, reefing lines, dock lines and fender lines are available in Polyester and Dyneema mixes to provide optimum performance for price. You can rest assured that our cruising lines are strong and durable, providing you with running rigging that you can rely on and that will last well. Our racing and performance running rigging range includes Dyneema SK75 and SK78 SK90 and SK99, saving weight and elongation where performance gains are absolutely necessary. A range of covers for handling these high performance fibres for clutches and winches can be fitted to accommodate loads and friction. 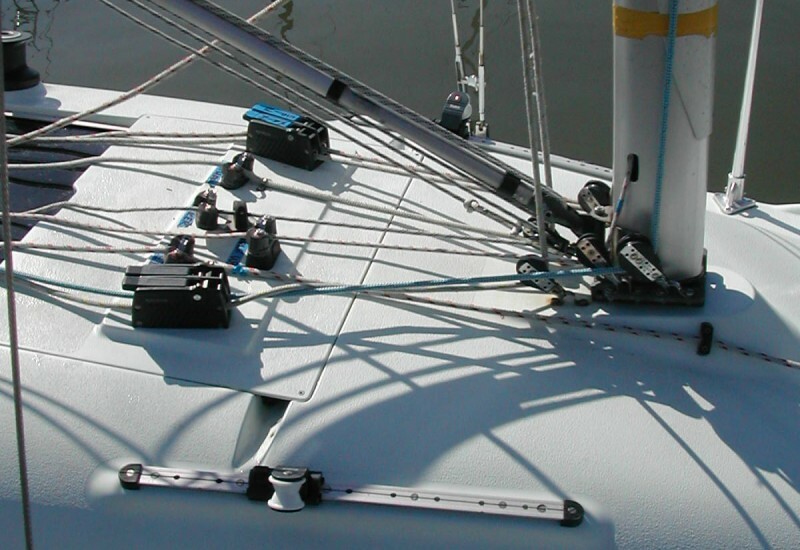 We also supply anti-torsion cables from Liros and Future Fibres, suitable for top down furling or code zero use. 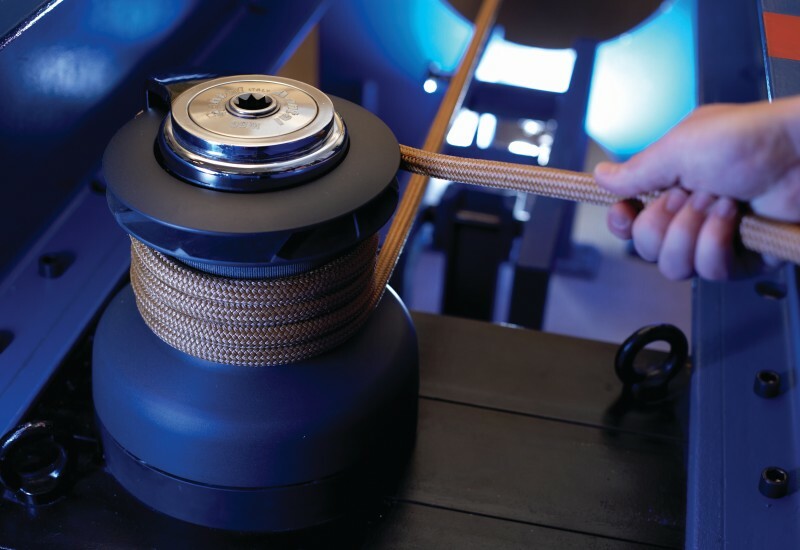 For more advice on the best rope solutions for your boat contact the Advanced Rigging team. See our Running Rigging Rope Guide for more insight into different types of marine ropes.